Just Ask D: Why is Self-Awareness So Important? Self-Awareness is having a clear perception of your personality, including strengths, weaknesses, thoughts, beliefs, motivation, and emotions. Self-Awareness allows you to understand other people, how they perceive you, your attitude and your responses to them in the moment. We might quickly assume that we are self-aware, but it is helpful to have a relative scale for awareness. If you have ever been in an auto accident you may have experienced everything happening in slow motion and noticed details of your thought process and the event. This is a state of heightened awareness. With practice we can learn to engage these types of heightened states and see new opportunities for interpretations in our thoughts, emotions, and conversations. Having awareness creates the opportunity to make changes in behavior and beliefs. Self-awareness is the first step in creating what you want and mastering your life. Where you focus your attention, your emotions, reactions, personality and behavior determine where you go in life. Having self-awareness allows you to see where your thoughts and emotions are taking you. It also allows you to take control of your emotions, behavior, and personality so you can make changes you want. Until you are aware in the moment of your thoughts, emotions, words, and behavior, you will have difficulty making changes in the direction of your life. Relationships are easy until there is emotional turmoil. This is the same whether you are at work or in your personal life. When you can change the interpretation in your mind of what you think you can change your emotions and shift the emotional quality of your relationships. When you can change the emotions in your relationships you open up entirely new possibilities in your life. Having a clear understanding of your thought and, behavior patterns helps you understand other people. 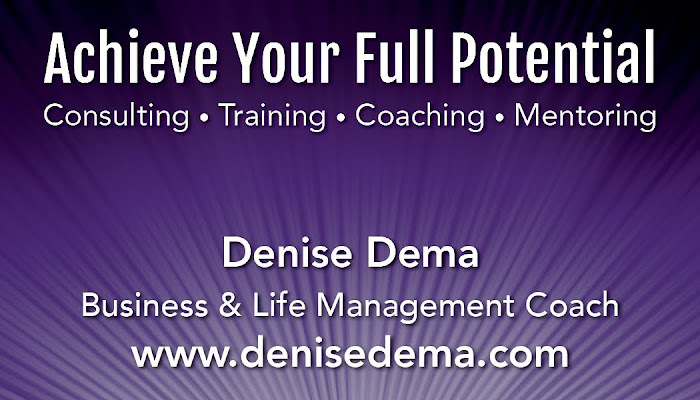 This ability to empathize facilitates better personal and professional relationships. 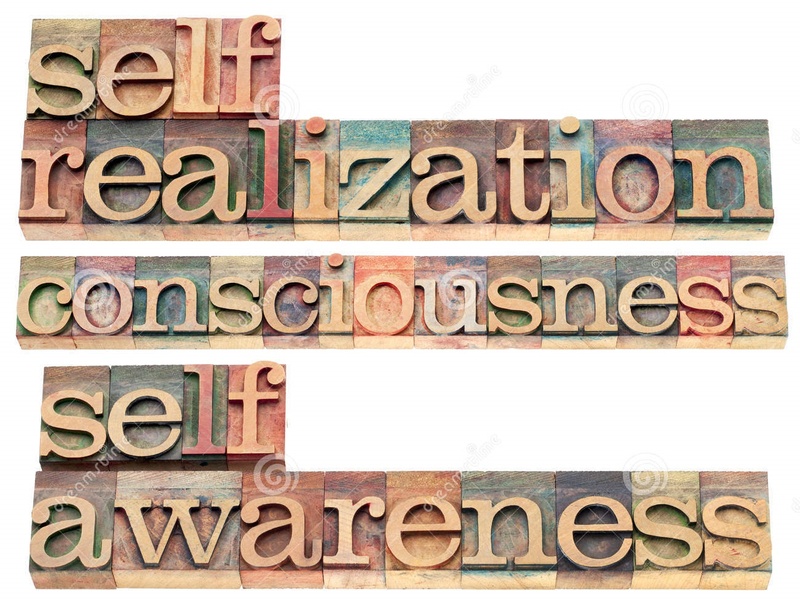 Self-awareness is developed through practices in focusing your attention on the details of your personality and behavior. It isn’t learned from reading a book. When you read a book you are focusing your attention on the conceptual ideas in the book. You can develop an intellectual understanding of the ideas of self-awareness from a book, but this is not the same. With your attention in a book you are practicing not paying attention to your own behavior, emotions and personality. Think of learning to be mindful and self-aware as learning to dance. When learning to dance we have to pay attention to how and where our feet move, our hands and body motion, what our partner is doing, music, beat, floor space, and other dancers. Dancing isn’t learned from books and Self- Awareness isn’t either. A dancer needs awareness of their body movements. 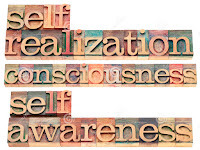 Self-awareness is what you develop when you pay attention to your expressions of thought, emotions, and behavior. In my years of study and working with clients I have discovered many useful techniques that accelerate this learning. In the process of these sessions I am not telling anybody what to believe, how they should think, or what they should do. I am basically sharing with people exercises in raising their self-awareness. When you become more self-aware you instinctively begin to see aspects of your personality and behavior that you didn’t notice before. Making changes in your behavior is much easier to do when you catch them early in the dynamic, before the momentum of thought and emotion has gathered steam. The changes in your mind and behavior become simple and easy steps when you develop self-awareness.